After scouring through thousands of documents, four UNT history students found evidence of racial violence in the early 1900s in a community near Pilot Point that freedmen – former slaves – settled in, said history graduate student Hannah Stewart to the Denton County Commissioners Court Tuesday. The information gathered by the students will be used by county officals as they apply to have the community of St. John marked as an offical historical site through the Texas Historical Comission. The Denton Record-Chronicle published an article on Dec. 14, 1922 detailing a lynching that occurred in the area. Stewart said this article was shocking to them because they believed the St. John’s community was free of mob violence and vigilantism based on their research. The students – Emily Bowles, Micah Crittenden, Jessica Floyd and Stewart – started the community project for a class during the spring 2018 semester to document the individuals and family connections of the freedmen who settled in the community, but have continued their research this semester to learn more. Floyd added they were lucky because some headstones were still in good conditions. Out of the nearly 50 people whose stories the researchers compiled, they presented a few for the commissioners court. The hundreds of freedmen settled and maintained the St. John’s Baptist Church, school and cemetery, Bowles said. After discovering the article about the lynching, Stewart said this led them to look into death and arrest records as well as newspaper articles. They found 113 arrest and acts of violence records from looking through 4,500 articles. Documents the students first looked through included birth records, tax records and newspaper clippings in which they traced the St. John’s community origins to Chambers County, Alabama ,around the 1870s, according to the online museum. As the students got further along in their research, Stewart said they noticed a trend: The St. John’s community was disappearing. People were moving, the church “disappeared” and the cemetery was “largely forgotten” after the Great Depression. 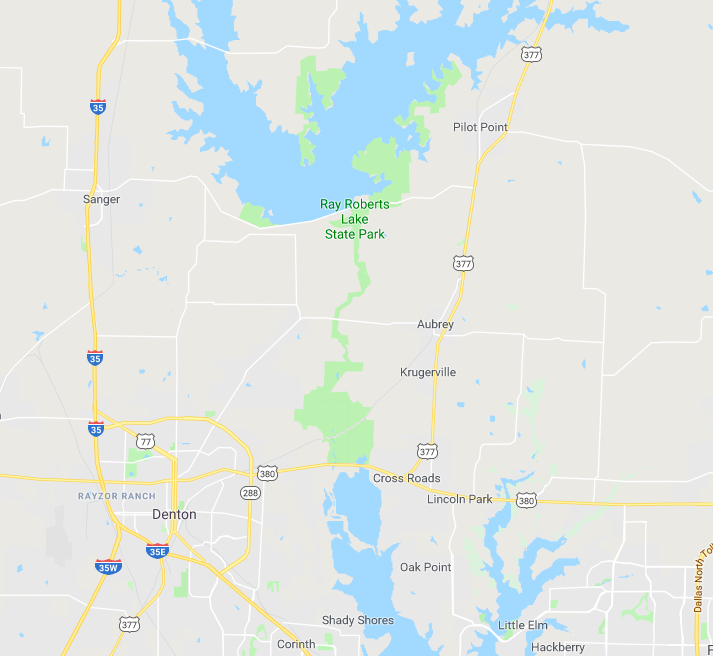 The cemetery has recently undergone cleanup efforts, and Denton County has set aside thousands of dollars to help restore it. The cemetery is now maintained by the Denton County Office of History and Culture. 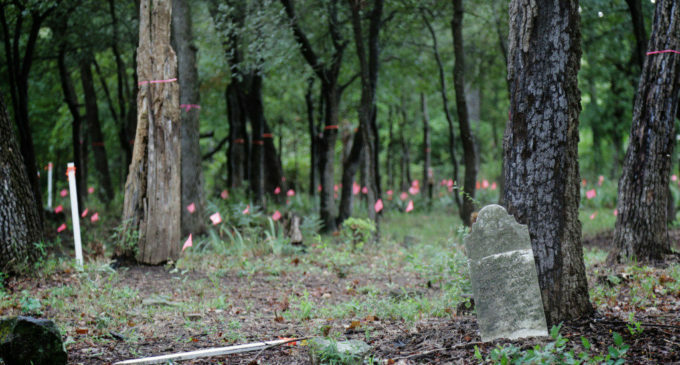 “With so much of our early history as a county lost, burned, drowned and forgotten, cemeteries like St. John’s are a rare opportunity to preserve the last remaining records of a people who helped to build this beautiful county,” Crittenden said. Stewart said they know from prior research that the economy, disease and mob violence could have contributed to the community’s disappearance and they plan on doing further research. Those findings will be published later this year. Tell the story on TV it a movie as to what happpened to these people so that they are not forgotten.